Numerous species of triggerfishes, filefishes and leather-jackets, pufferfishes, and molas are taken in subsistence and ar-tisinal fisheries. 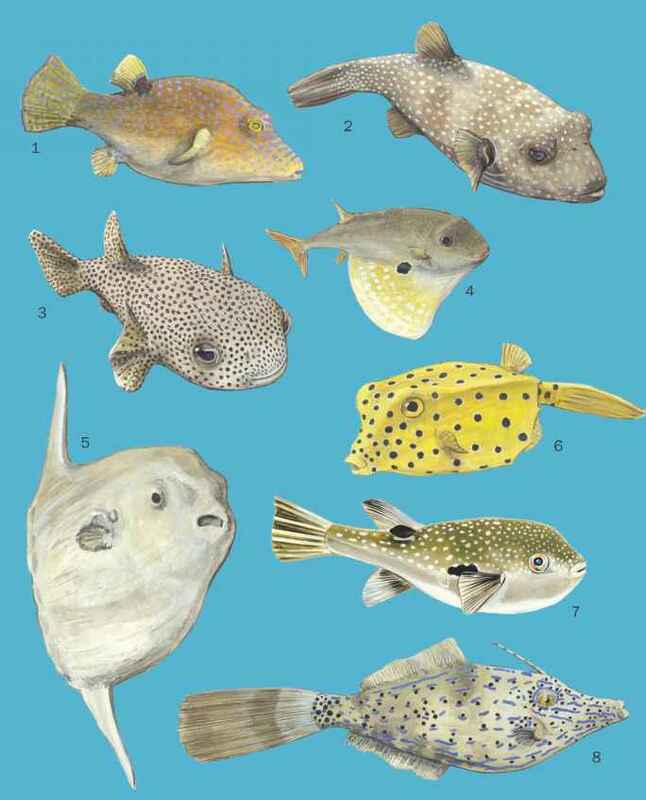 Commercial fisheries exist for certain triplespines, triggerfishes, filefishes and leatherjackets, and pufferfishes. The latter group includes the famous fugu (Tak-ifugu spp. ), which is esteemed as a delicacy in Japan but poses a serious health risk from tetraodotoxin poisoning if it is not prepared properly. Boxfishes and molas also are or may be poisonous. 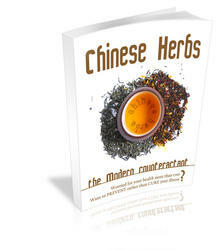 Various species are used in Chinese medicine. Many species of boxfishes, porcupinefishes, and puffers are taken for use as decorations in the ornamental trade; for example, diodontids are often used to make lamp shades. 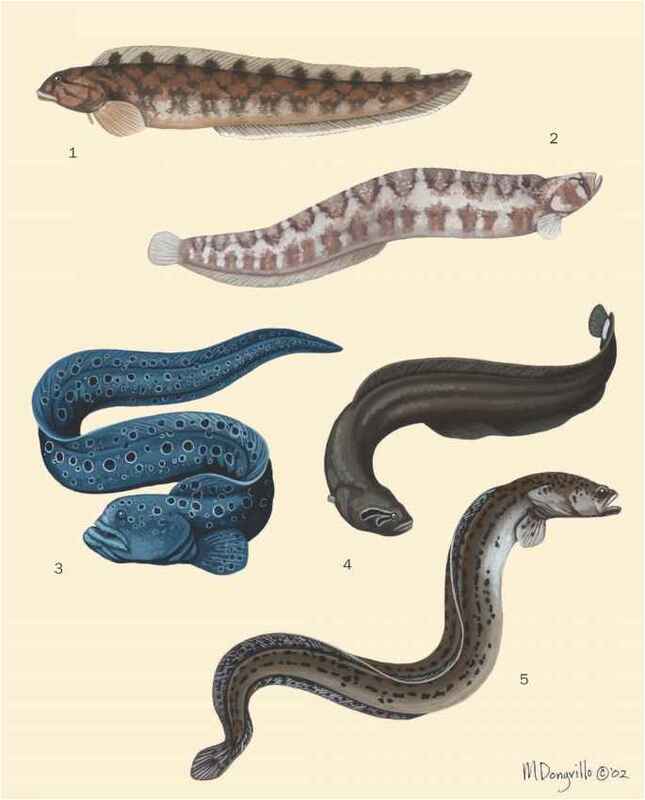 Some trigger-fishes and filefishes and leatherjackets are considered game fishes. 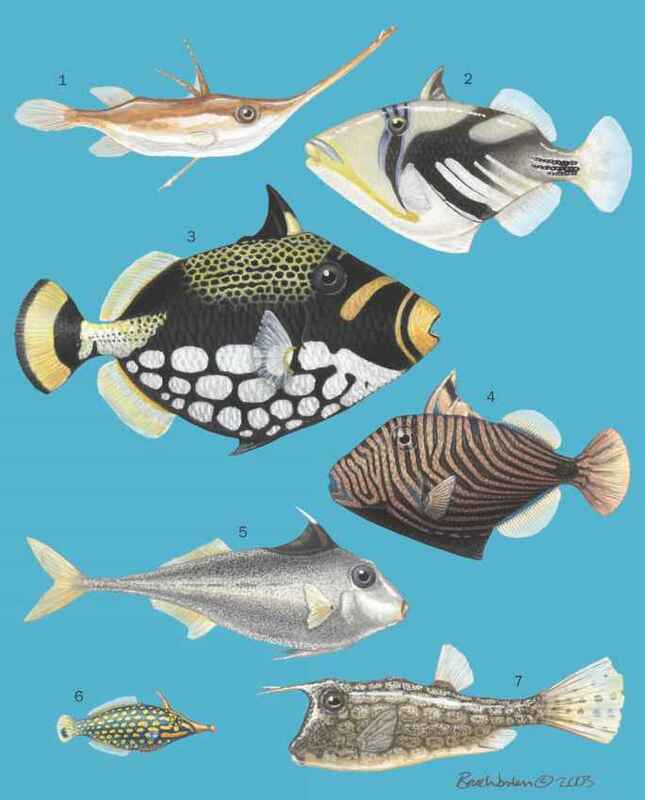 Many species of triggerfishes, filefishes and leatherjack-ets, and pufferfishes (both marine and freshwater) are collected for the aquarium trade, and some are highly valued.